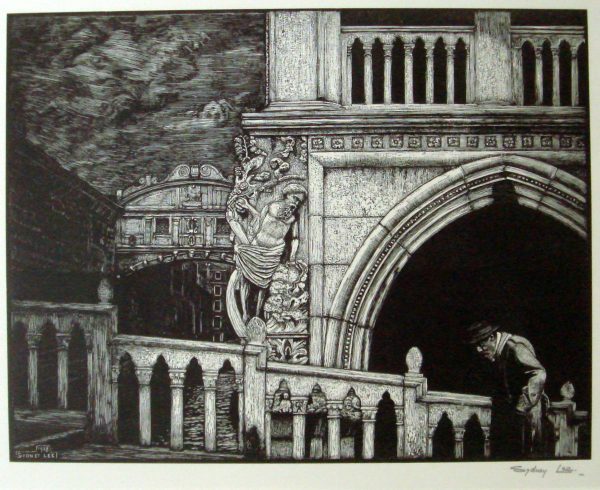 Royal Academician and founder member of the Society of Wood Engravers, Sydney Lee was one of the first wood engravers to use white line engraving in the 20th century. This print is held in the RA Collection. Ashbrook, Winsford, Minehead, Somerset TA24 7HN.